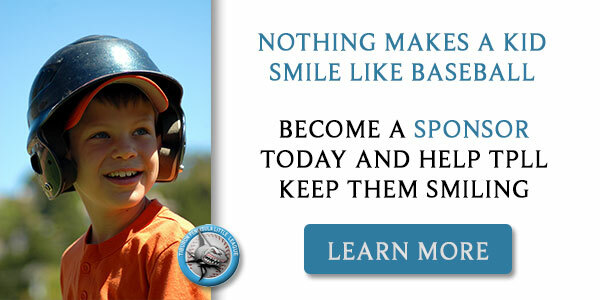 TPLL is run by Volunteers! 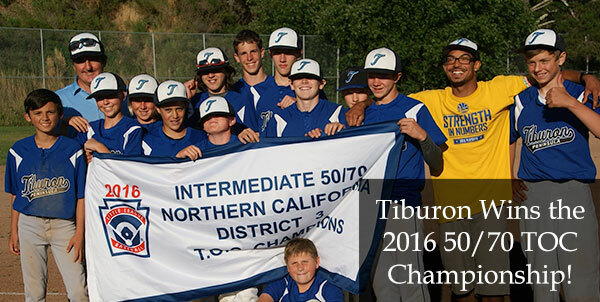 Coaching, Team Parents and Board Positions Make the Difference to our Kids! 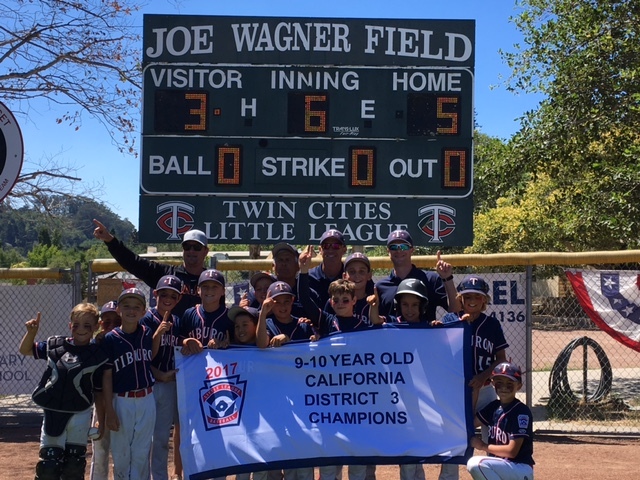 Dream Big – Be Part of a Team – Hit, Catch, Pitch and Throw! 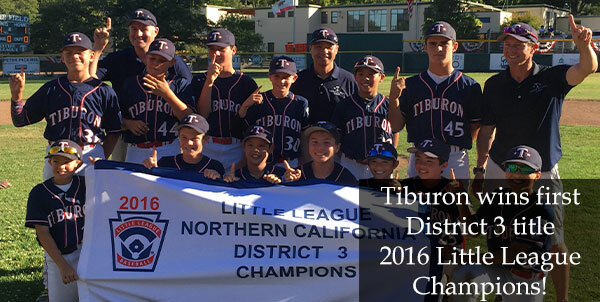 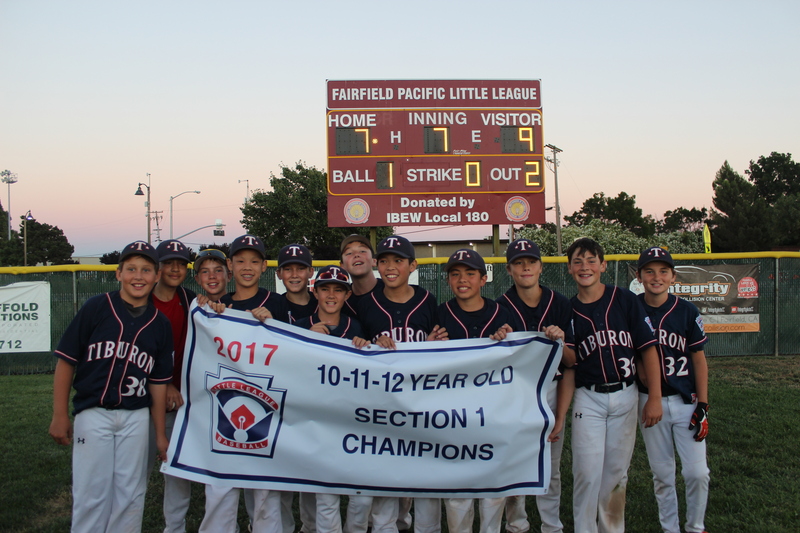 The time is NOW to register for the 2019 Tiburon Peninsula Little League Spring season. 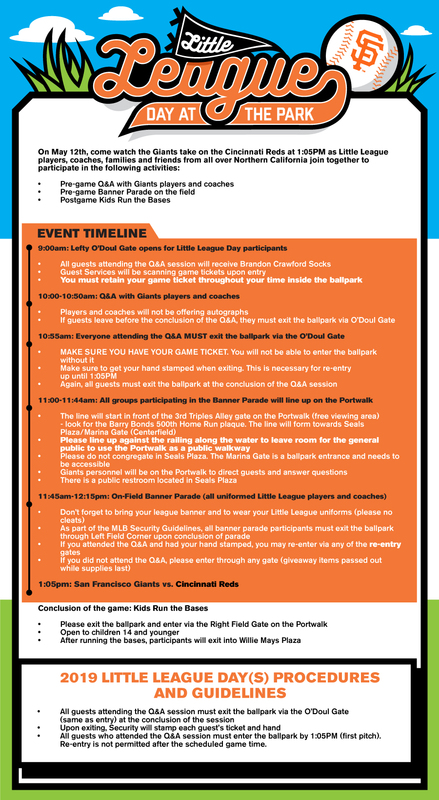 Little League Day at the Giants!